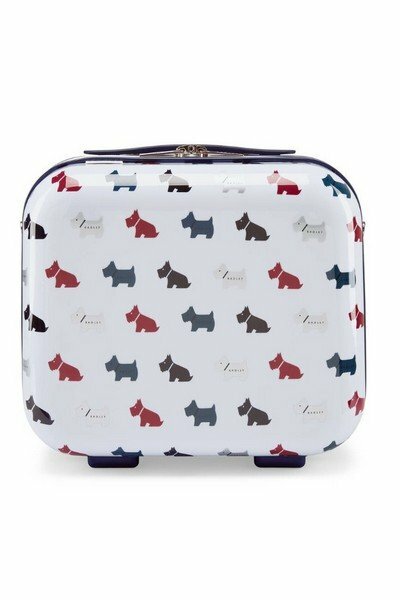 Radley is a quintessentially British brand which is internationally recognised by its signature Radley Scottie Dog. 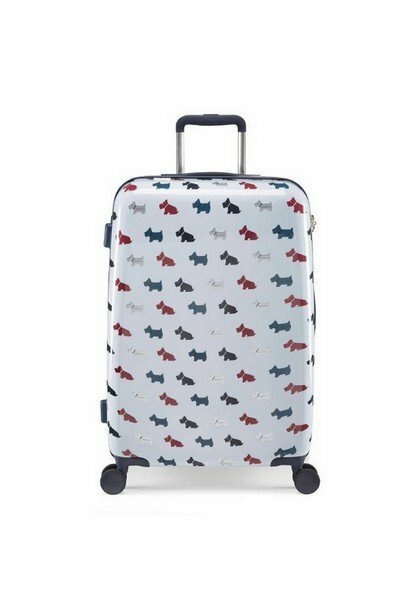 2015 saw the re-launch of this colourful and playful luggage and suitcase collection in Radley's iconic prints. The ultra-lightweight polycarbonate and ABS blended case feature four branded double rolling wheels, integrated TSA locks and a lightweight aluminium trolley system.